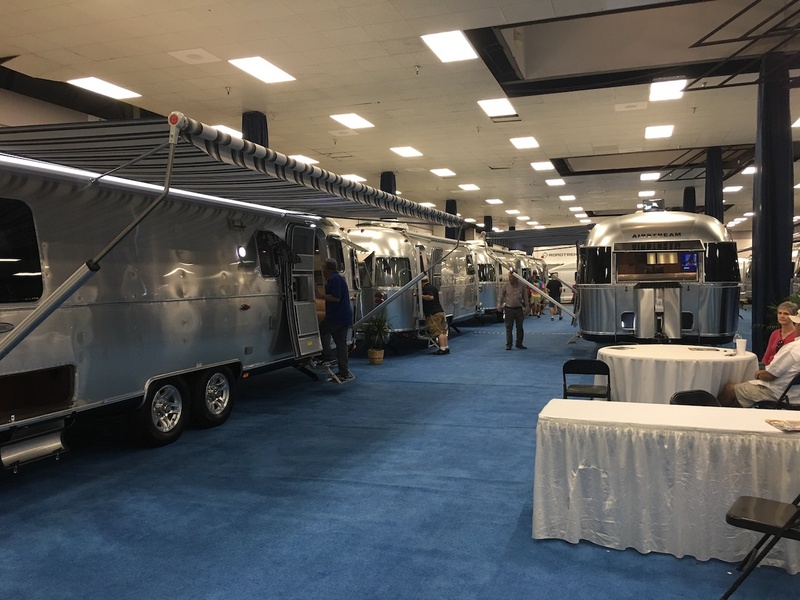 Lots of Airstreams at the RV show. Fantasizing about what it would be like just to buy a trailer and not have a project. I really liked the Tommy Bahama edition with the rear hatch. Granted, it would’ve cost a LOT more money, but it would have saved me 6+ months of my life. 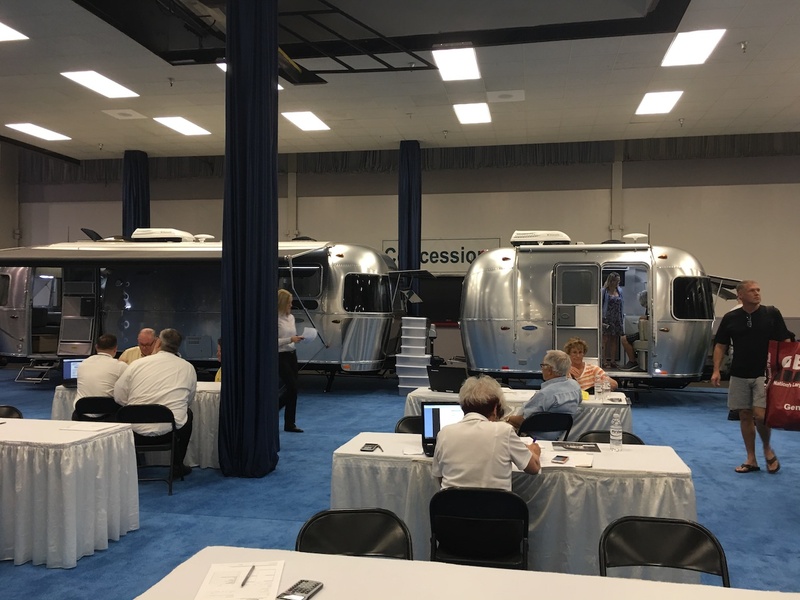 Previous Post:das Fass Modernization– Let The Polishing Begin! Next Post:das Fass Modernization– Come on! I just want to polish!